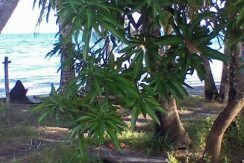 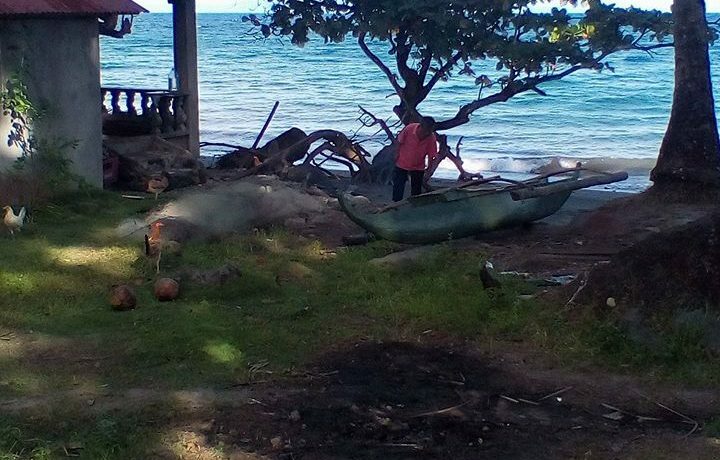 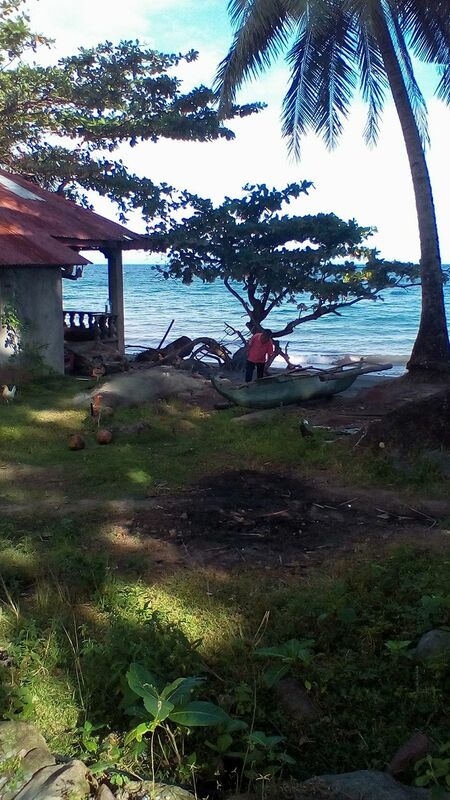 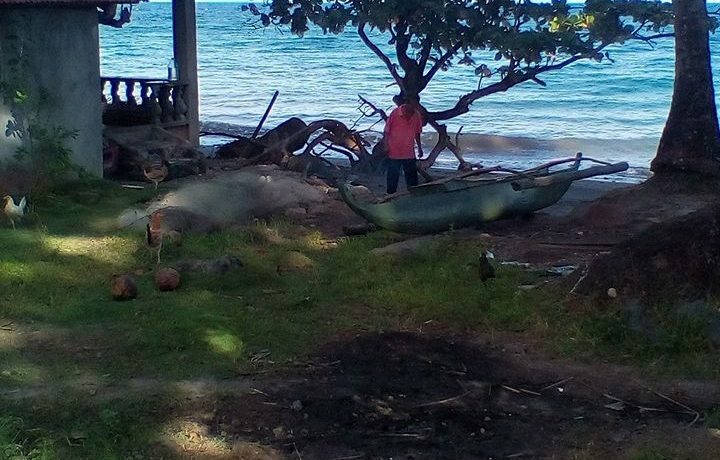 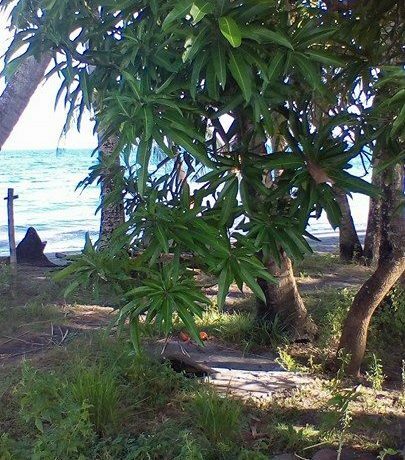 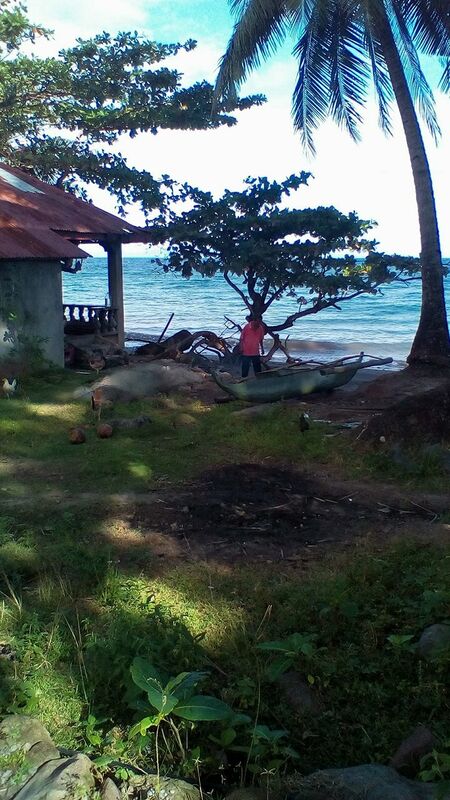 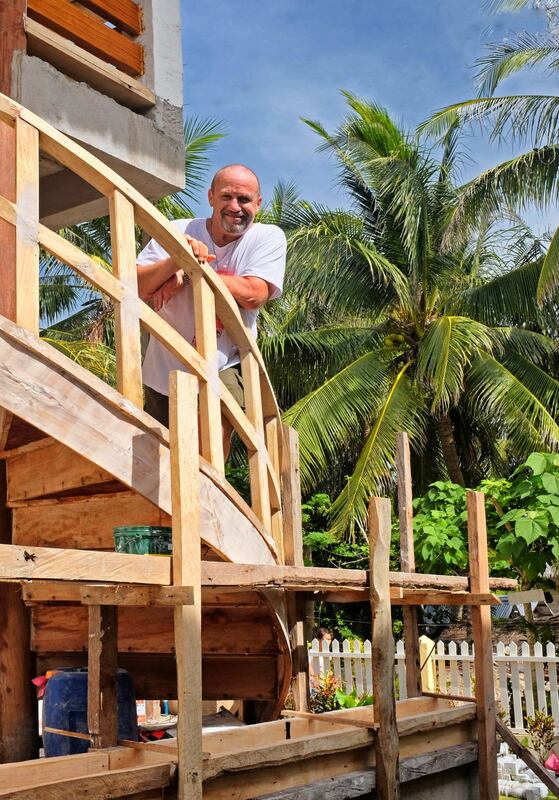 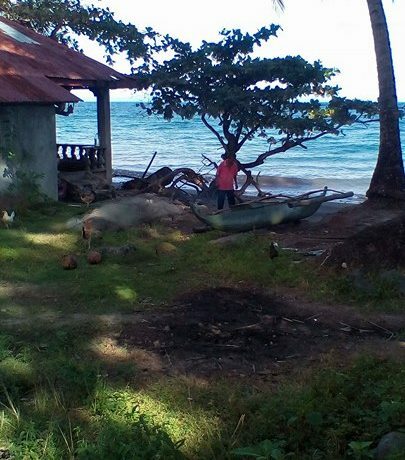 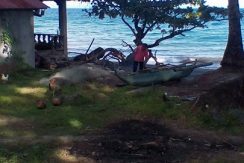 This Dauin beach lot for sale is a rare find. 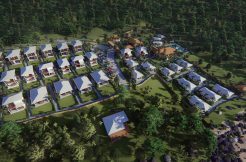 Most beach lots still available south of Dumaguete City are large parcels , out of reach financially for most potential home owners to build the persoanl residence. 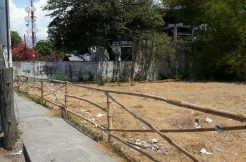 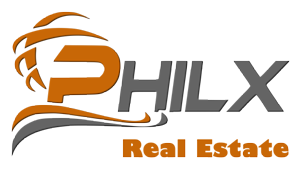 At only 700 square meters , and an affordable price tag of only 3.8 million Php, this lot will not stay on the market long. 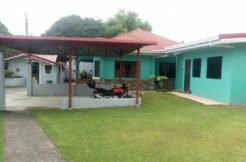 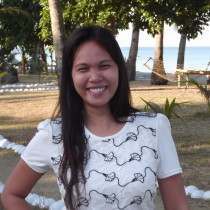 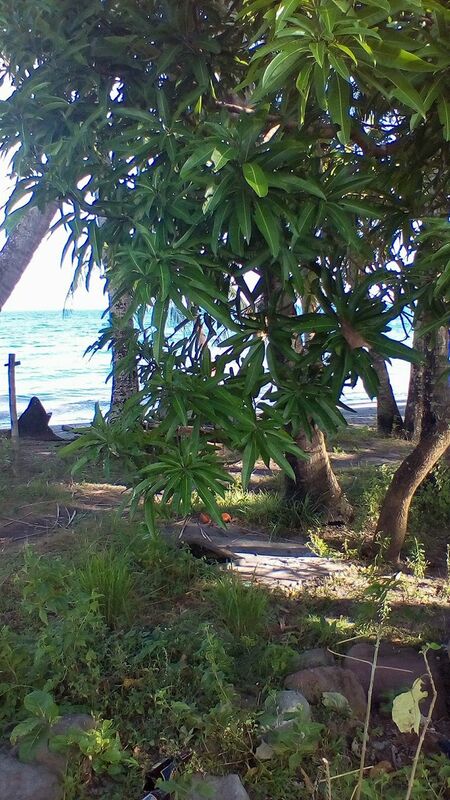 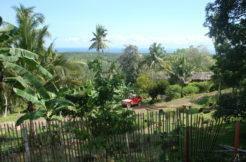 This beach property is located in Maayong Tubig, and has secure access and clean title. 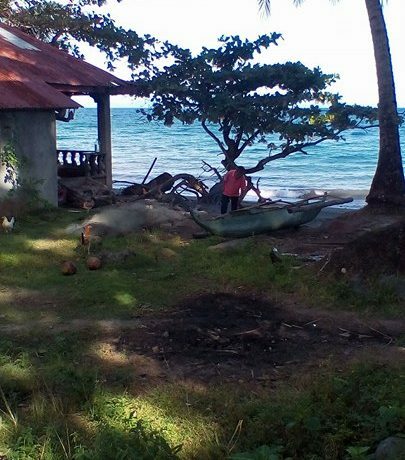 If you are looking for a nice beach property across from Apo Island to build you dream home on, this property is the one for you!